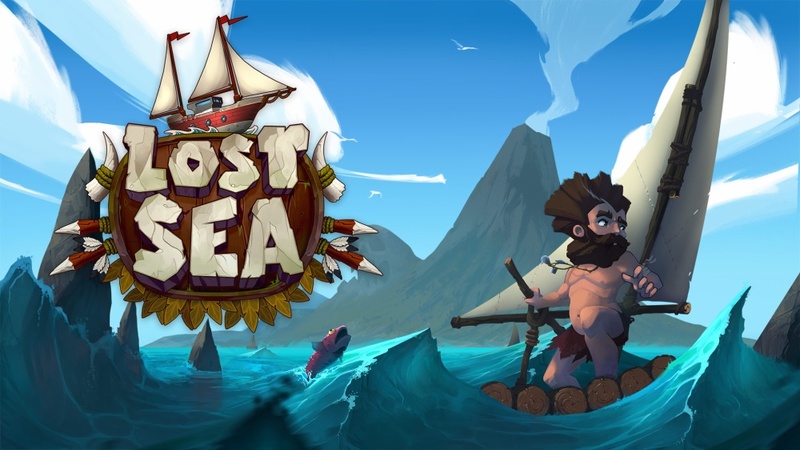 Lost Sea developer eastasiasoft has taken to Twitter to share news about the game’s initial debut on Switch. The company is pleased with sales up to this point. According to eastasiasoft, more copies have been sold on Switch compared to some other platforms over the past two years. This include units sold via pre-load. eastasiasoft also says that more than 50% of sales are coming from Japan.